Manidokan has five tenting areas on the rustic side of the property. 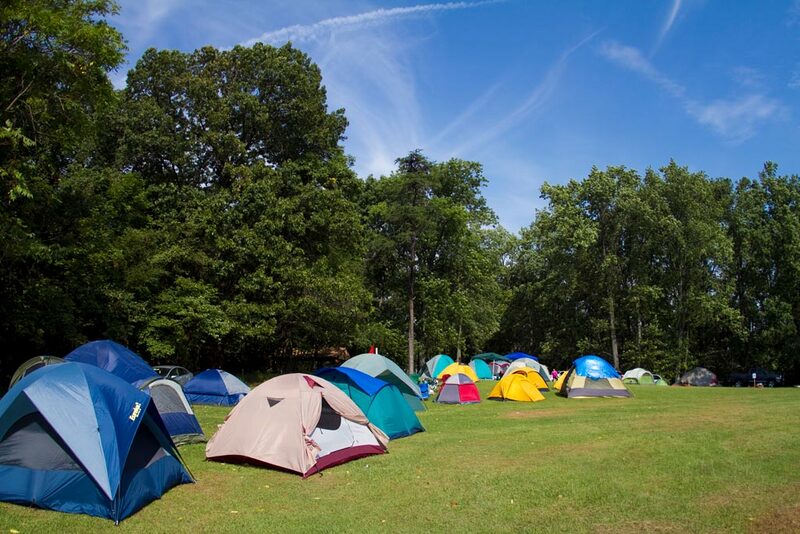 Each tenting site has a pavilion, picnic tables, fire ring, port-a-pot, and adequate tenting space. Water is accessible, but not located at each site. Groups provide their own equipment and provisions.